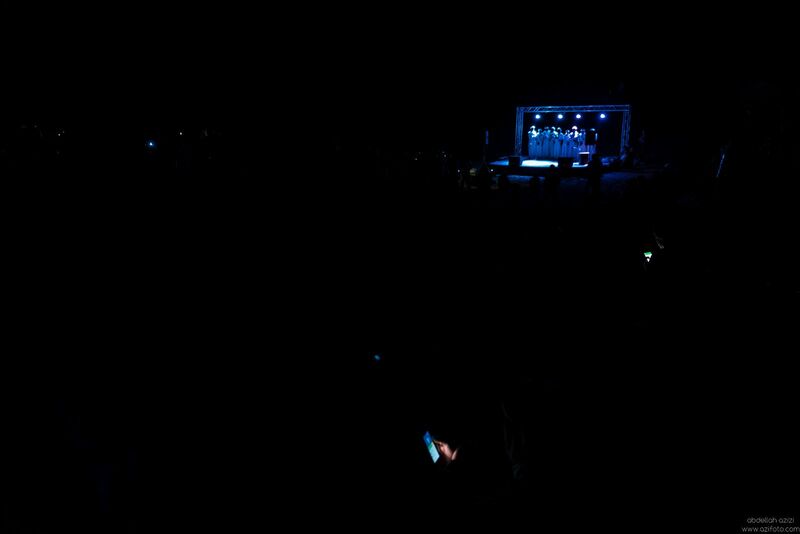 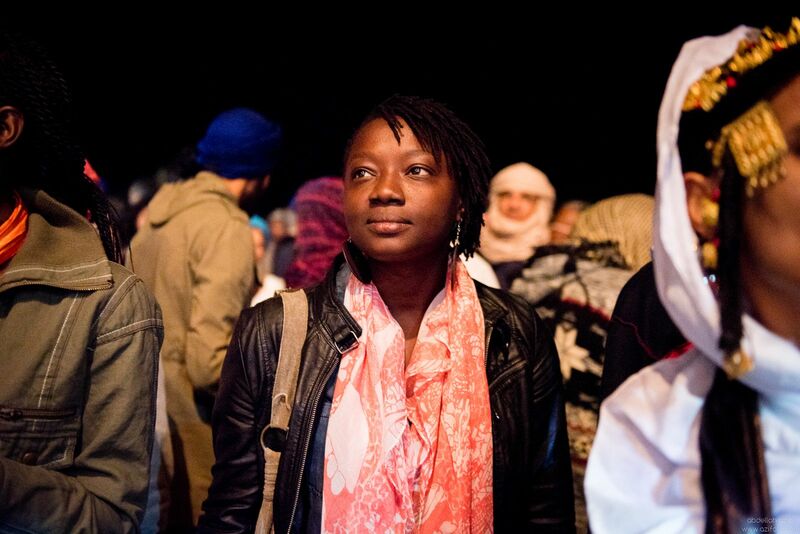 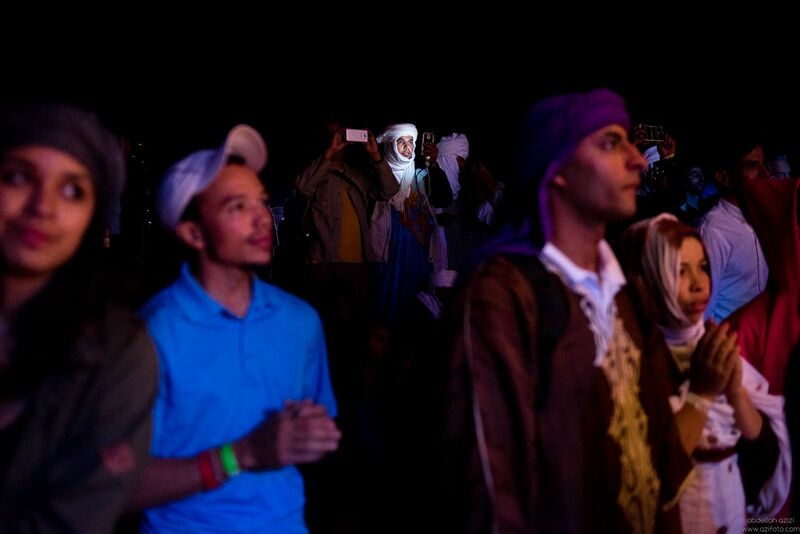 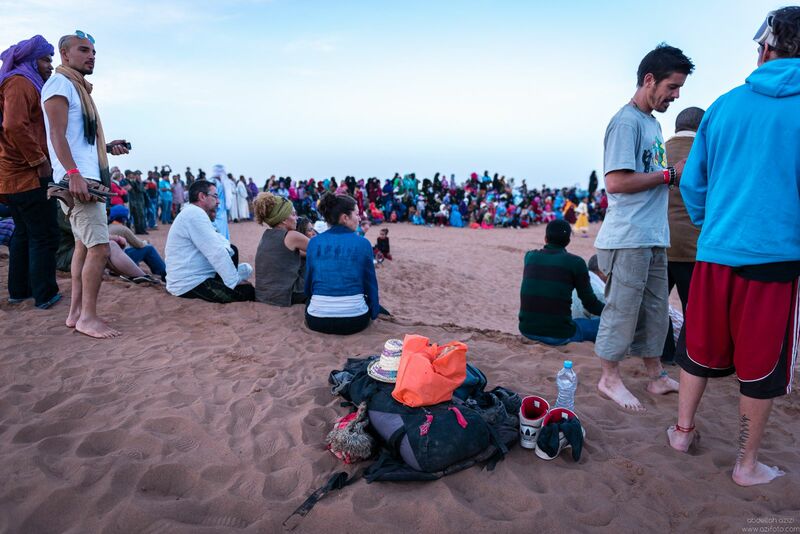 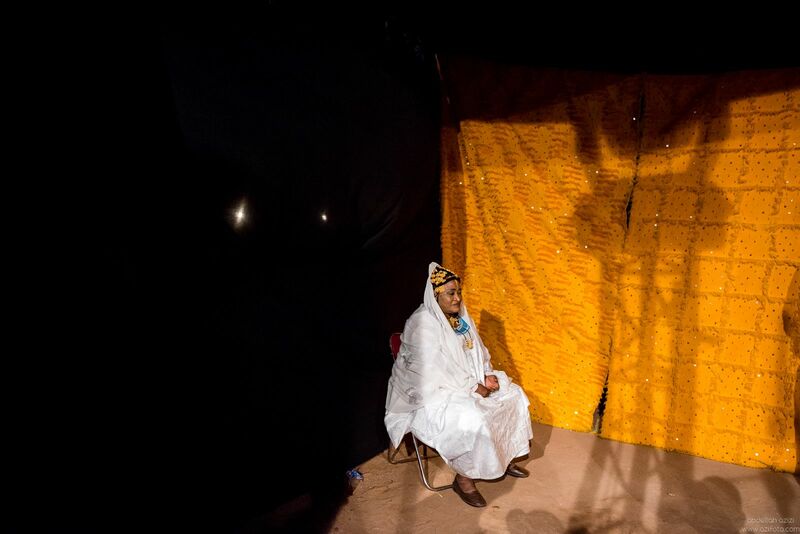 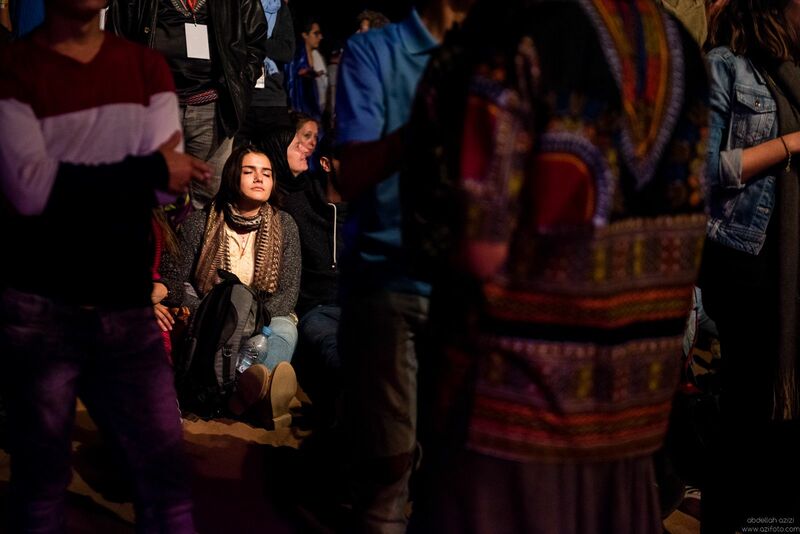 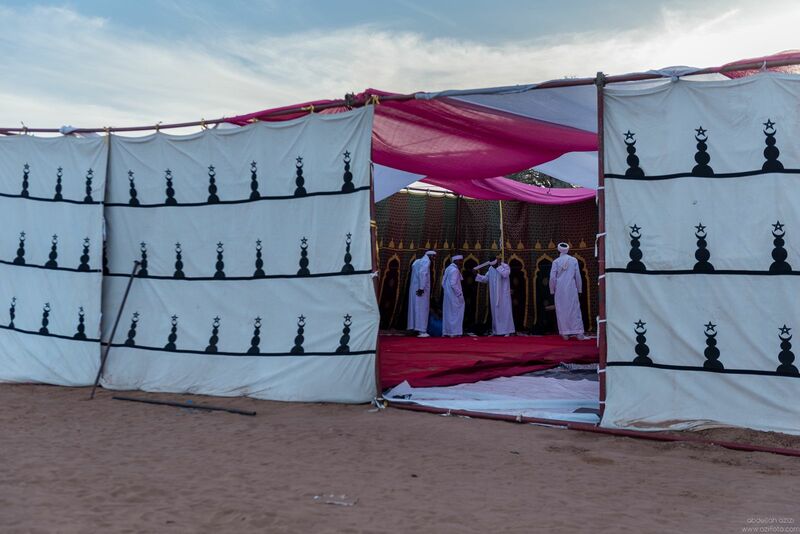 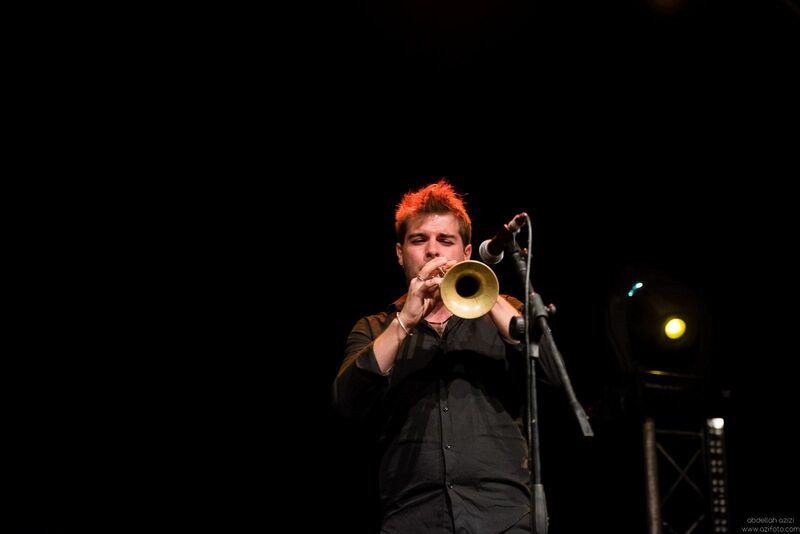 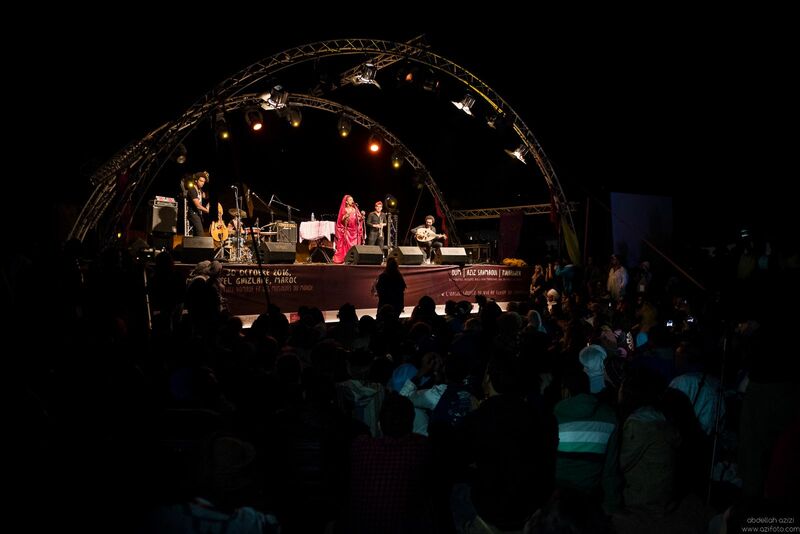 Photographs from 7th edition of Taragalate festival in M’hamid el ghizlane South of Morocco. 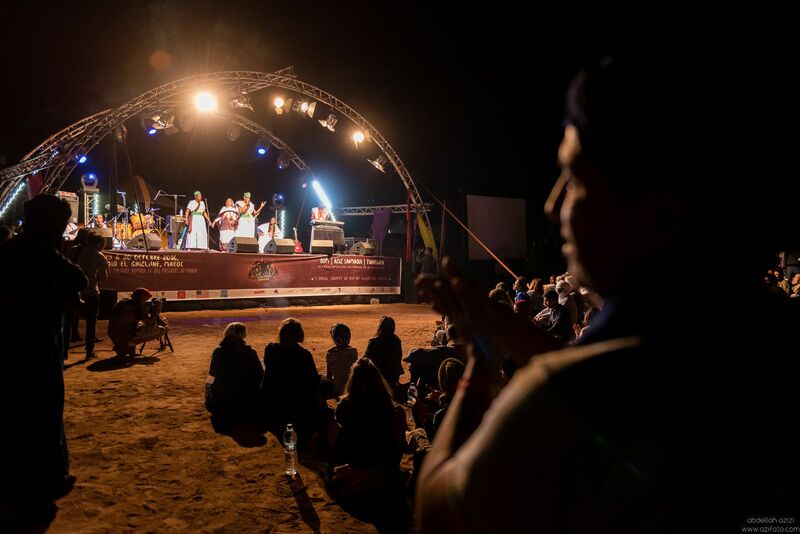 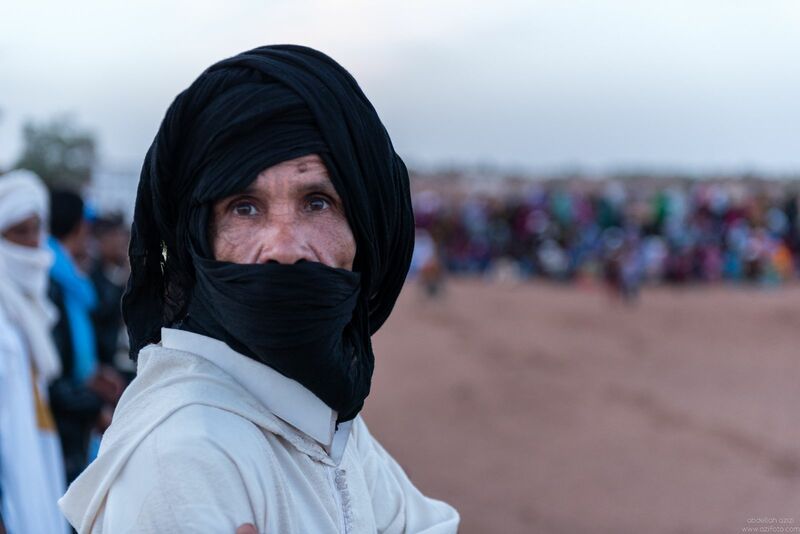 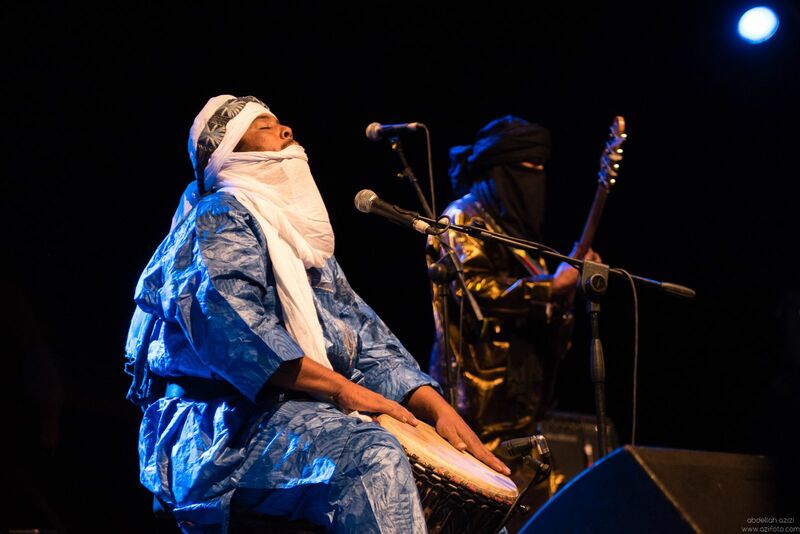 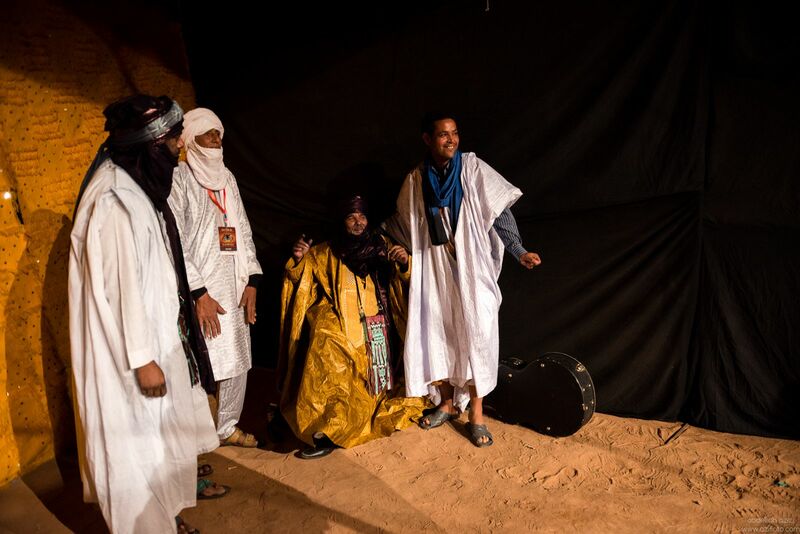 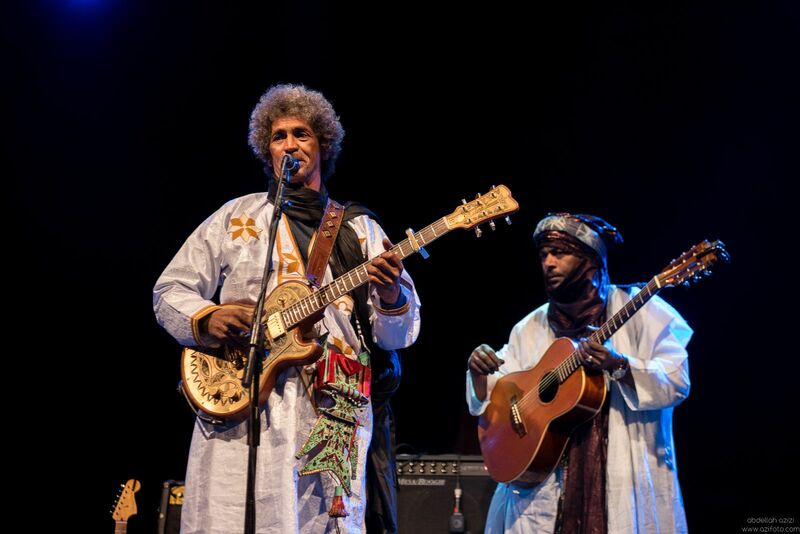 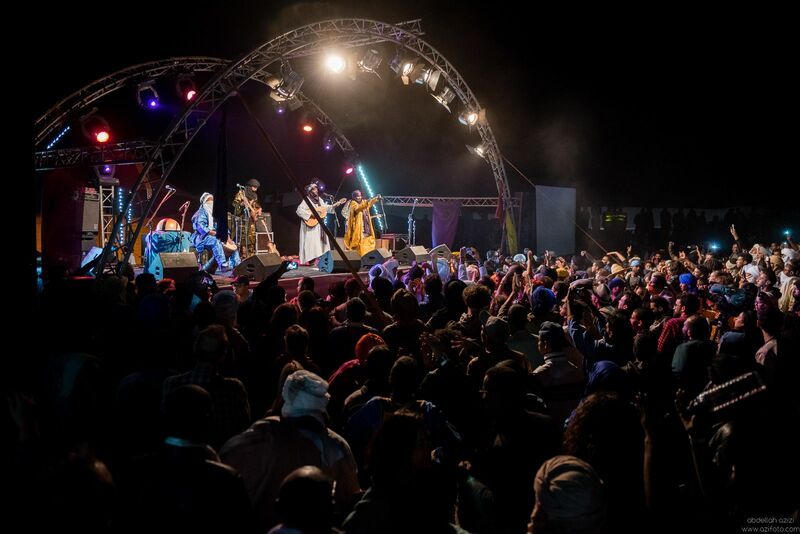 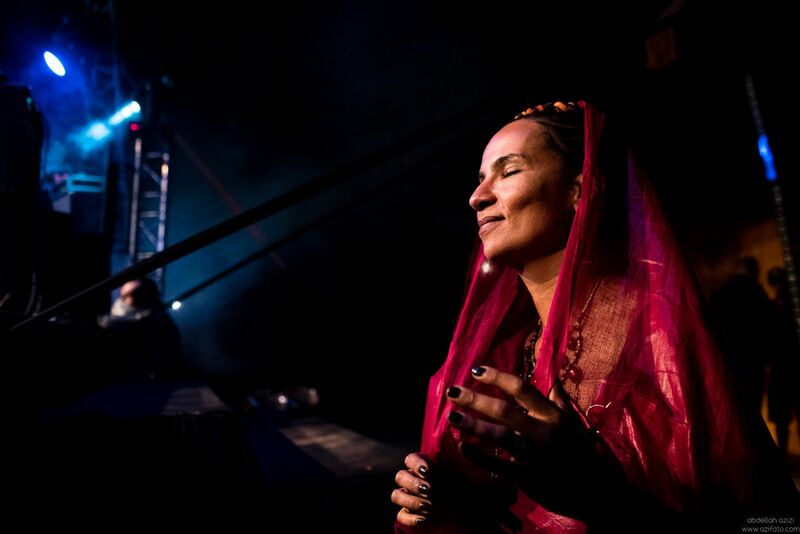 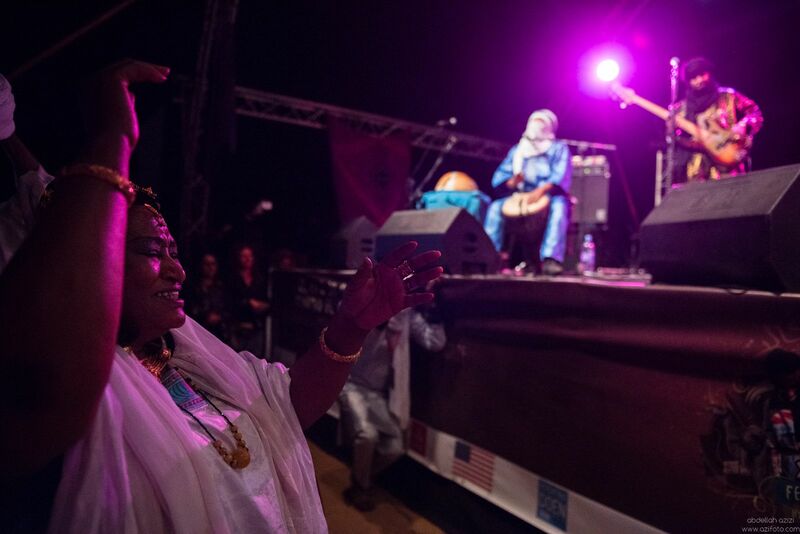 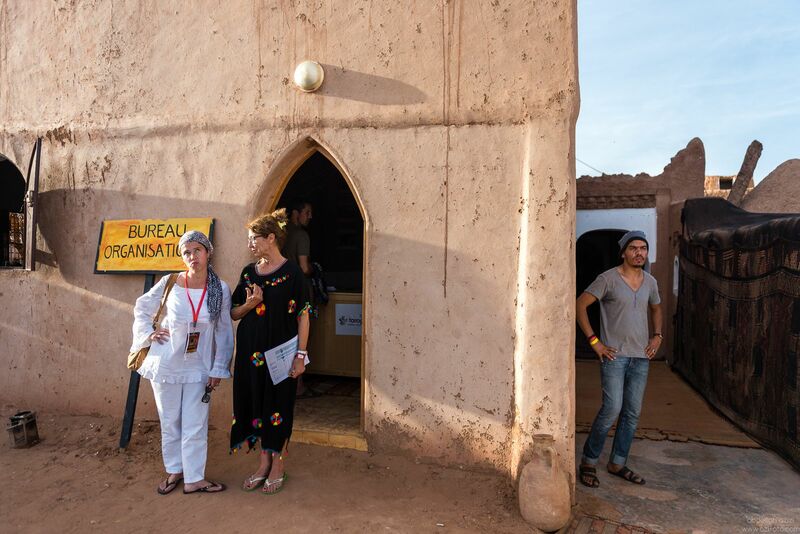 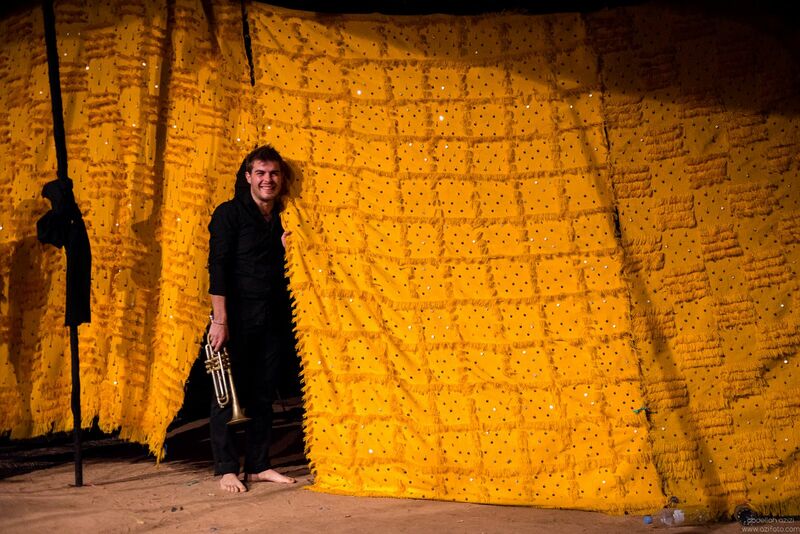 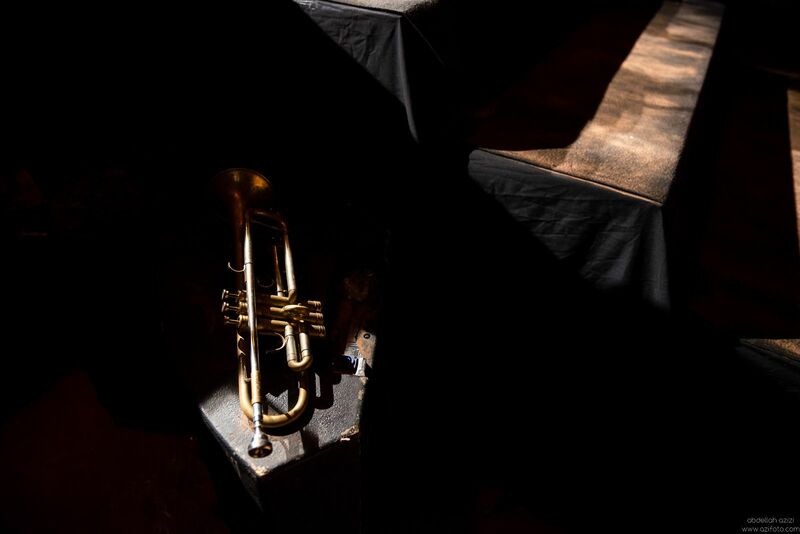 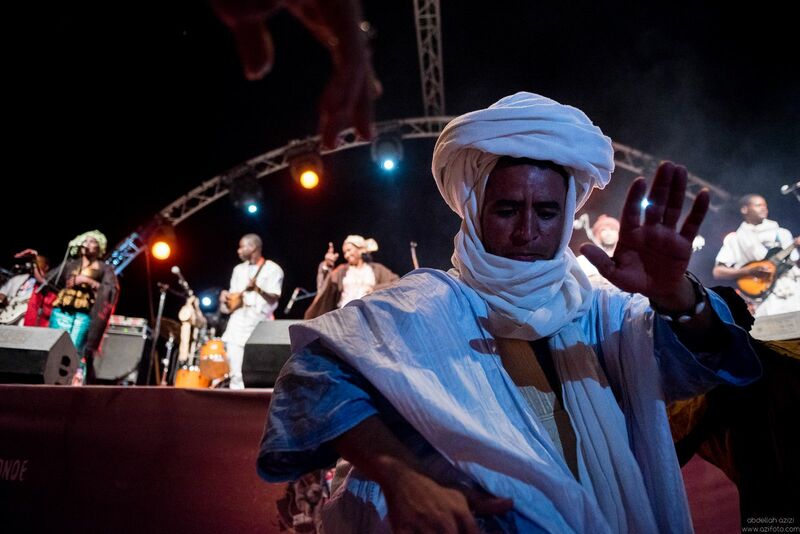 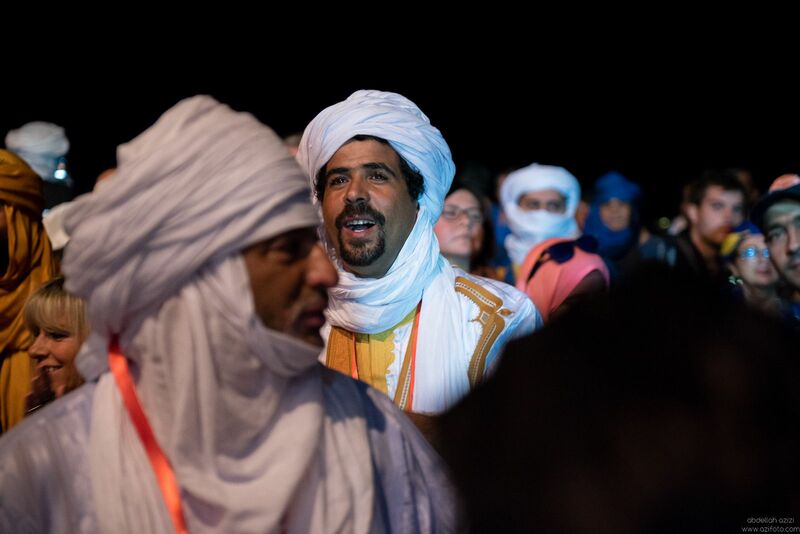 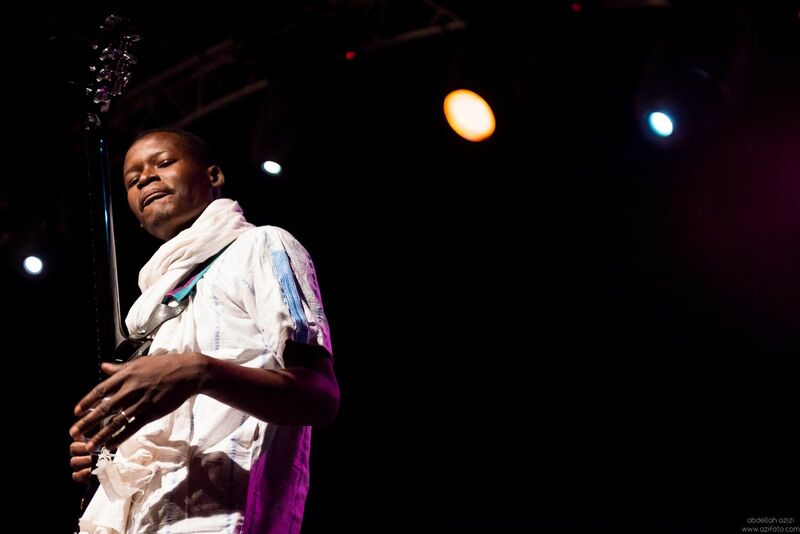 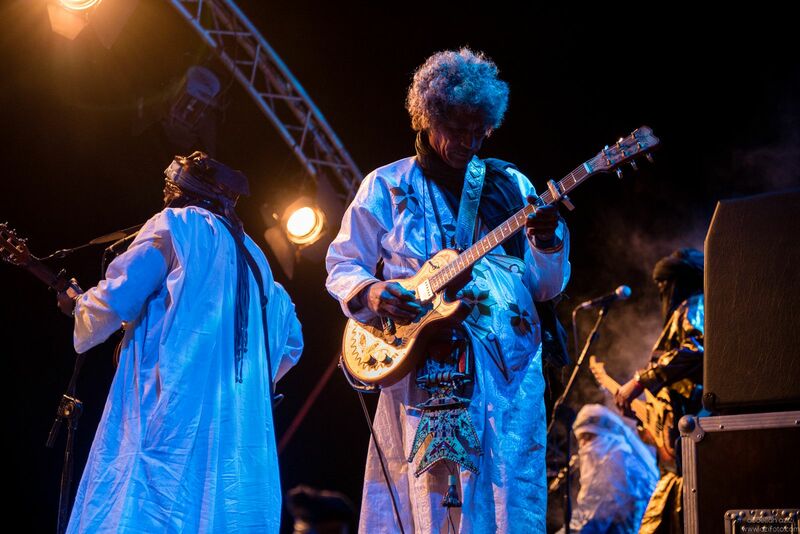 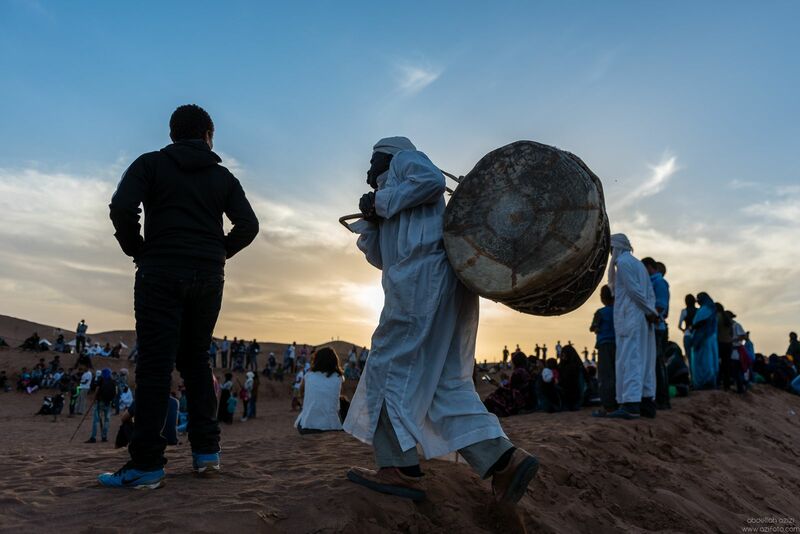 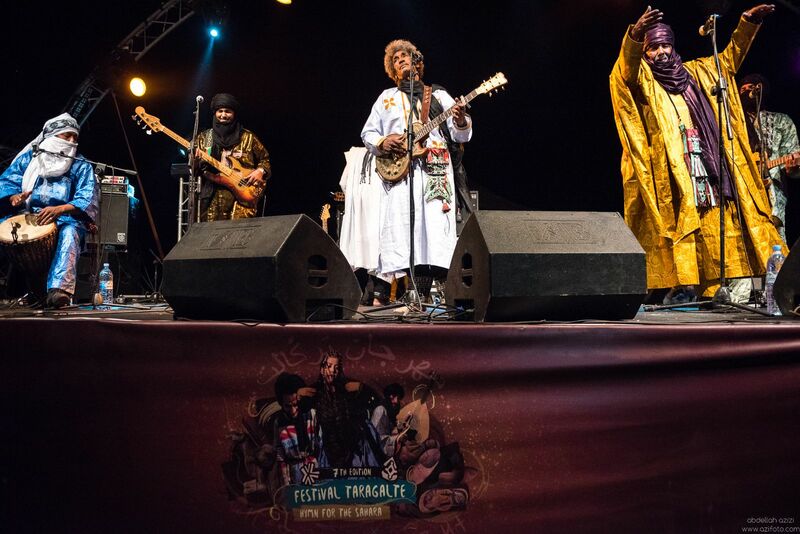 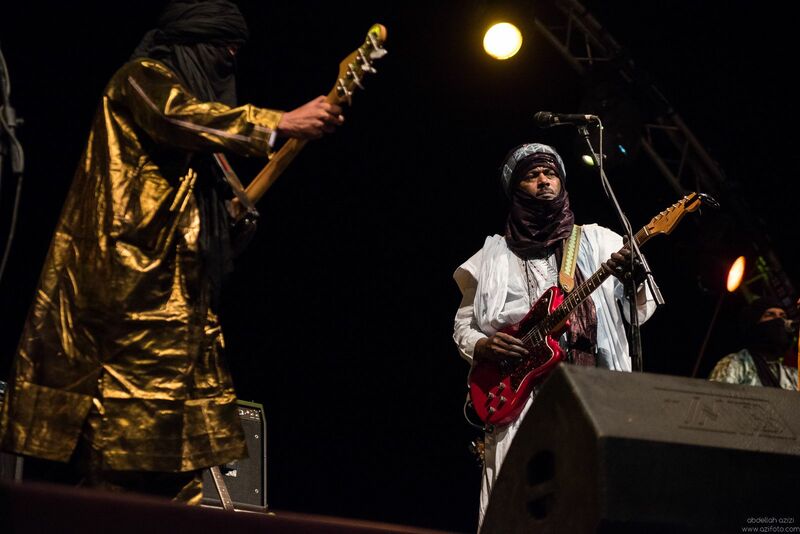 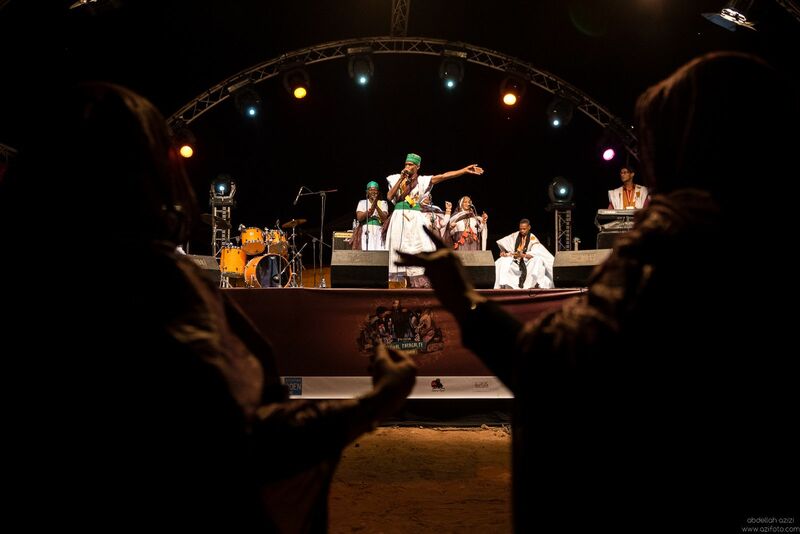 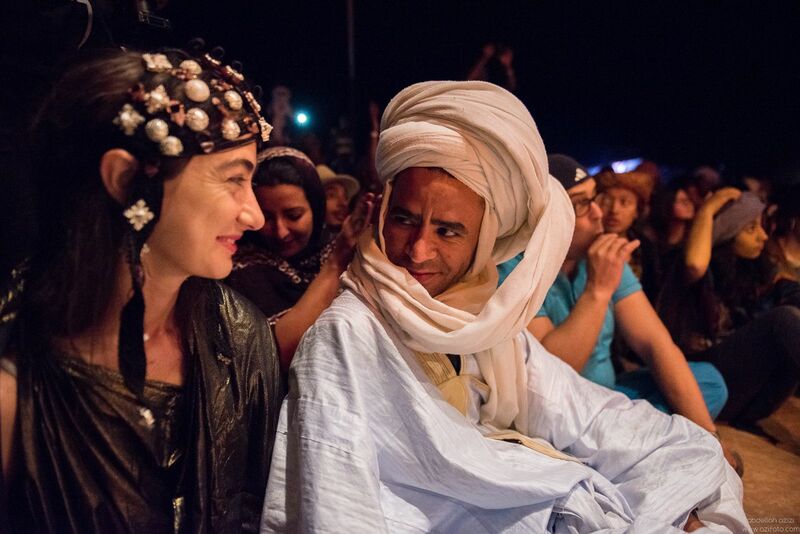 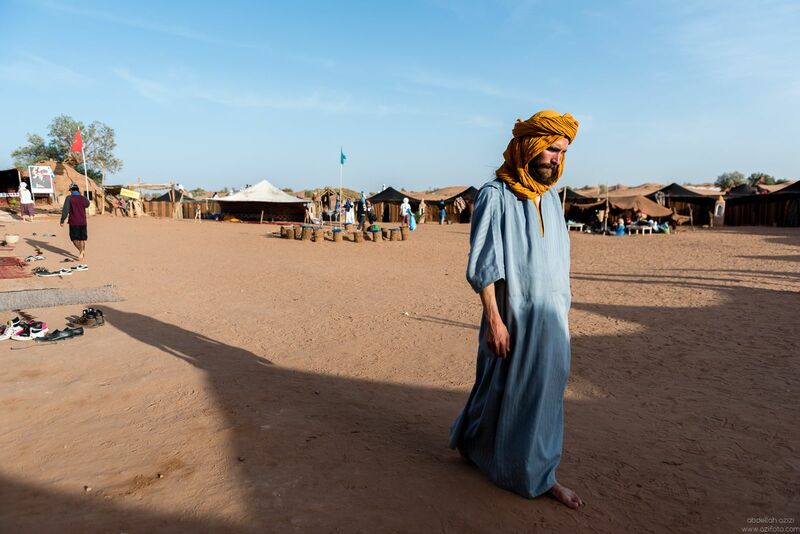 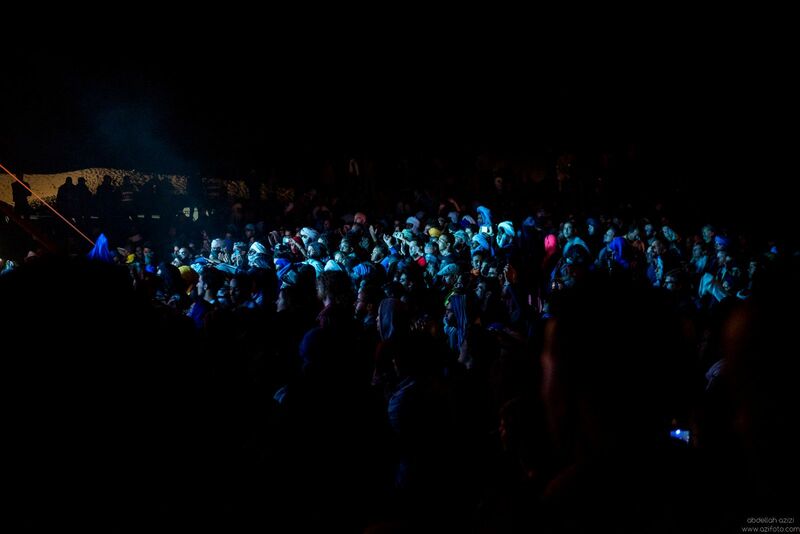 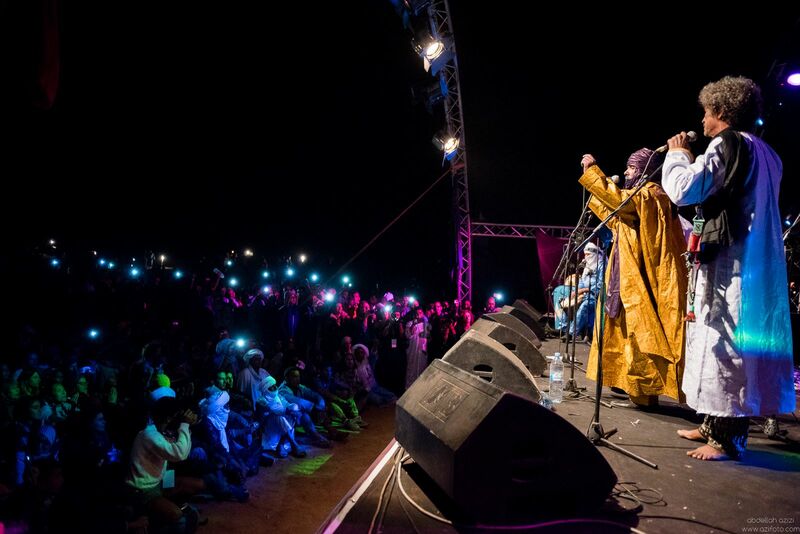 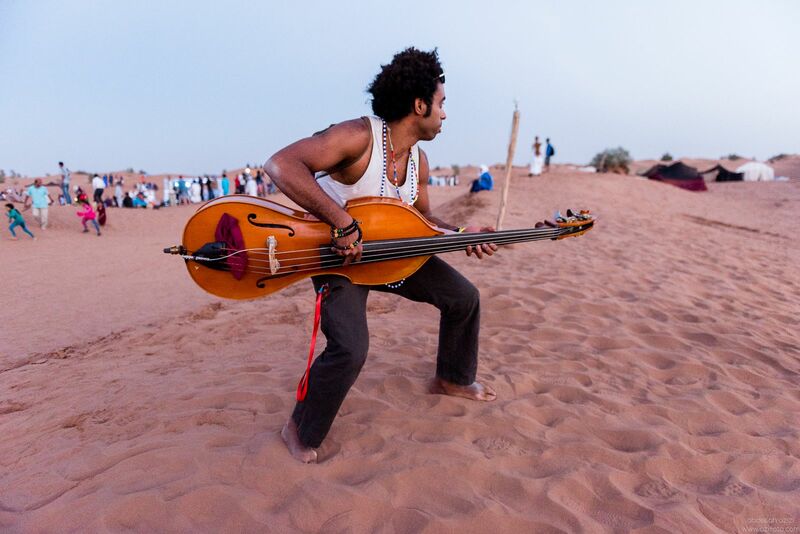 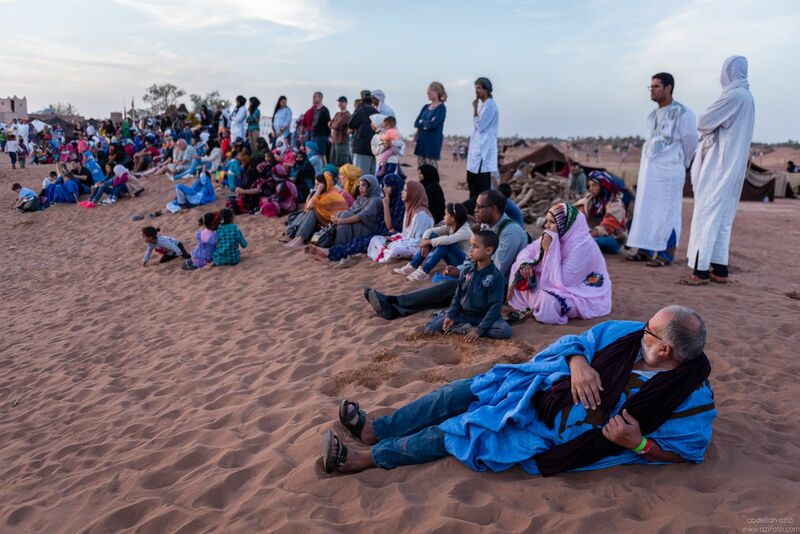 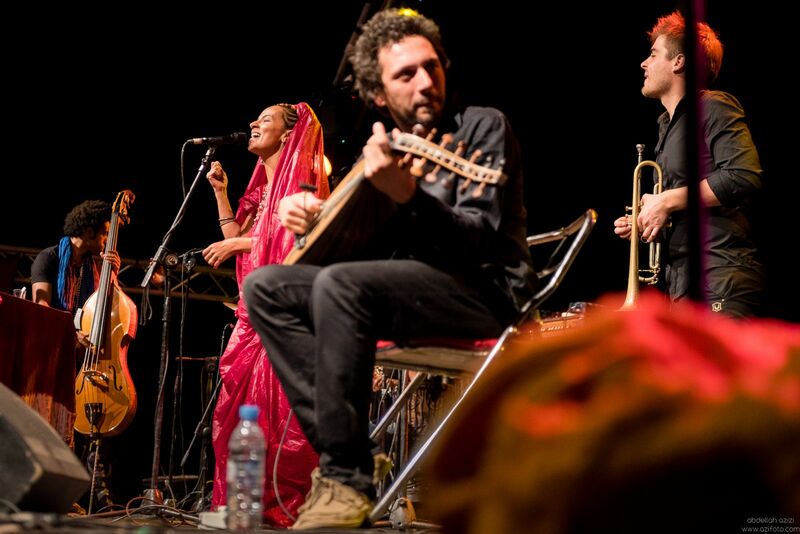 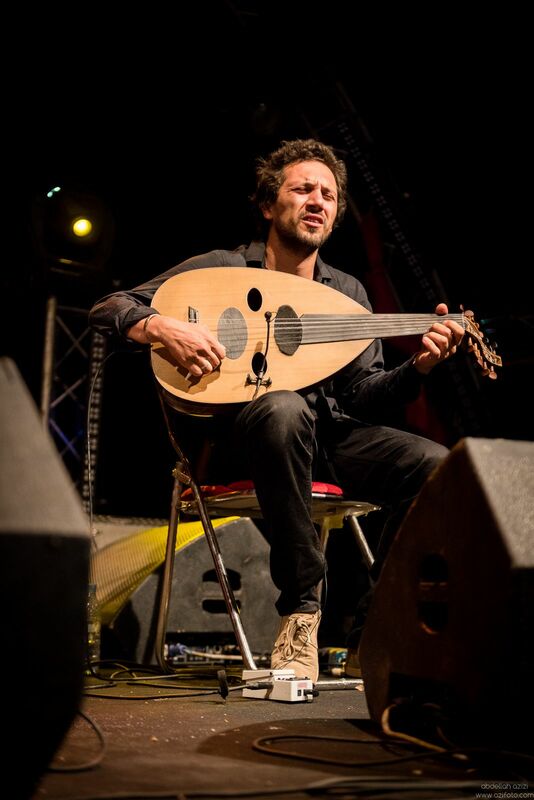 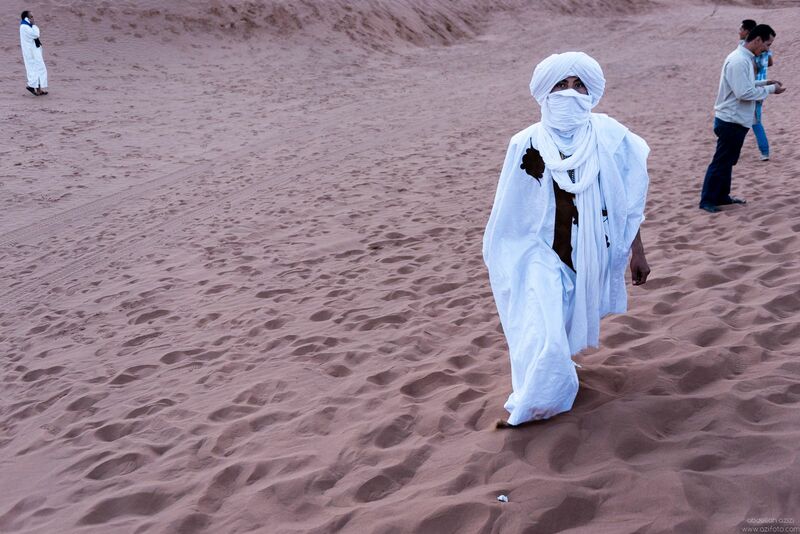 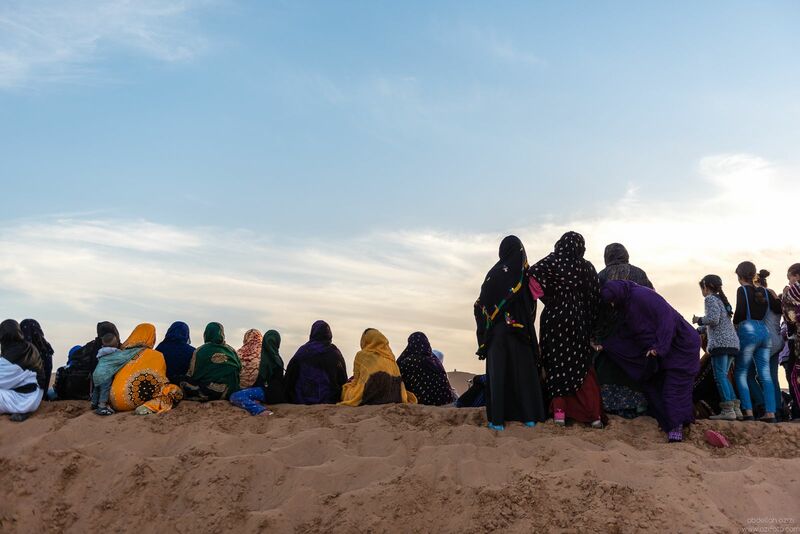 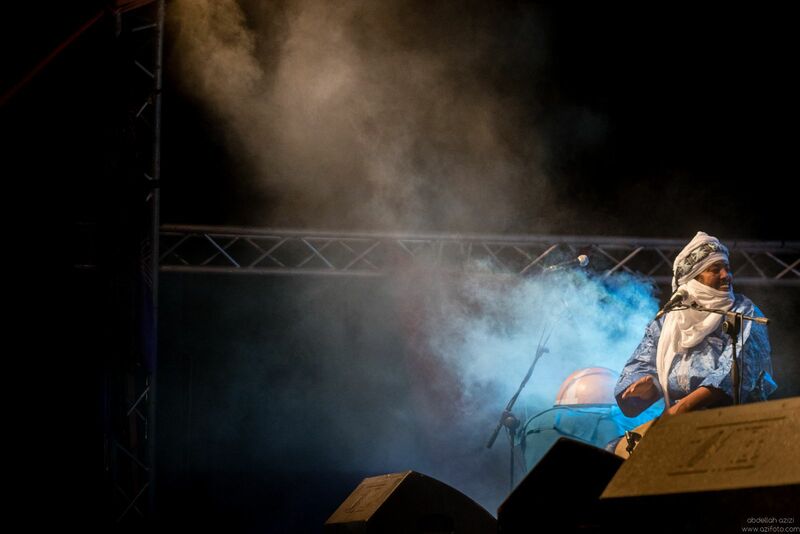 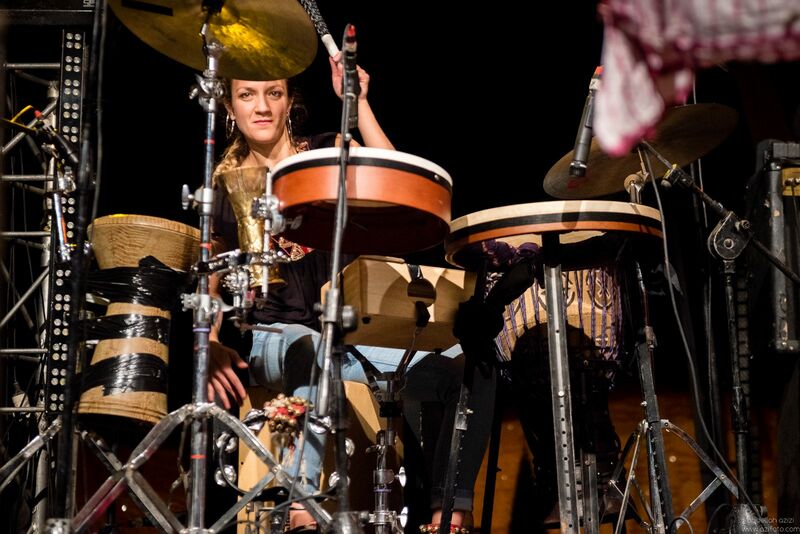 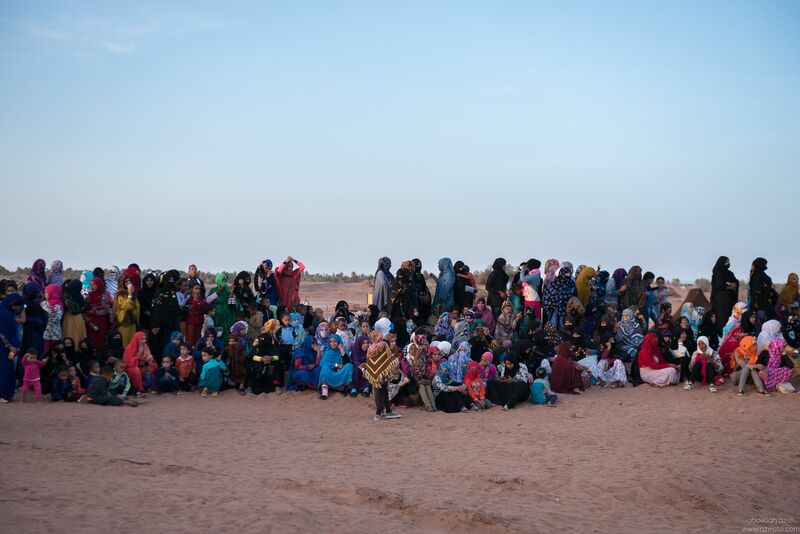 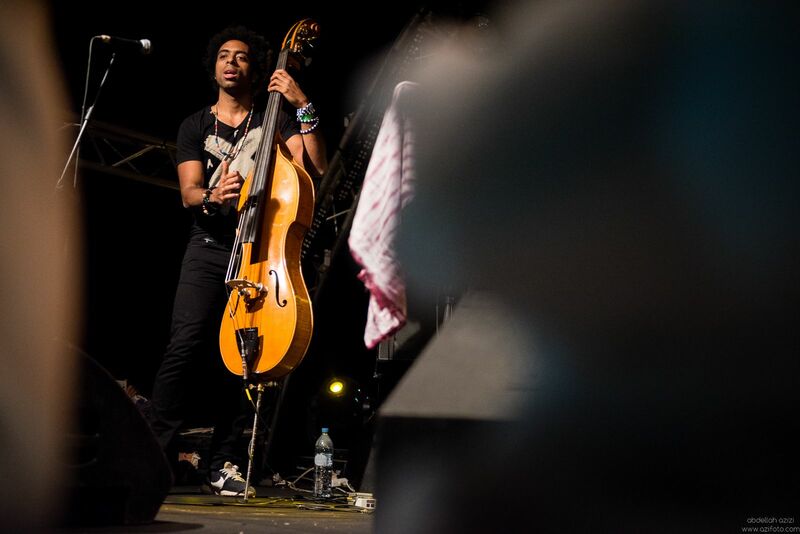 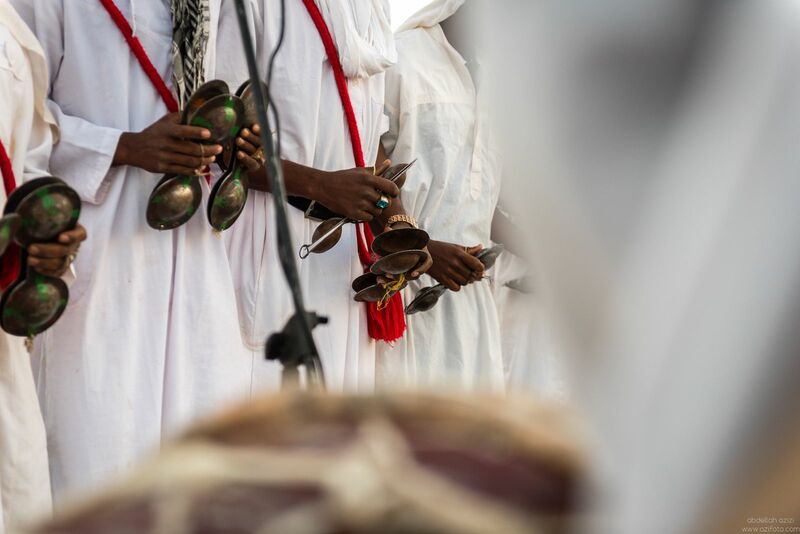 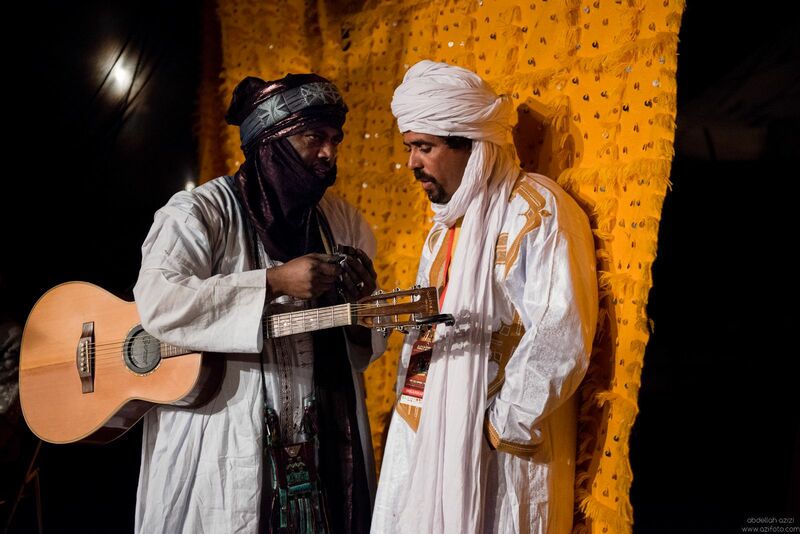 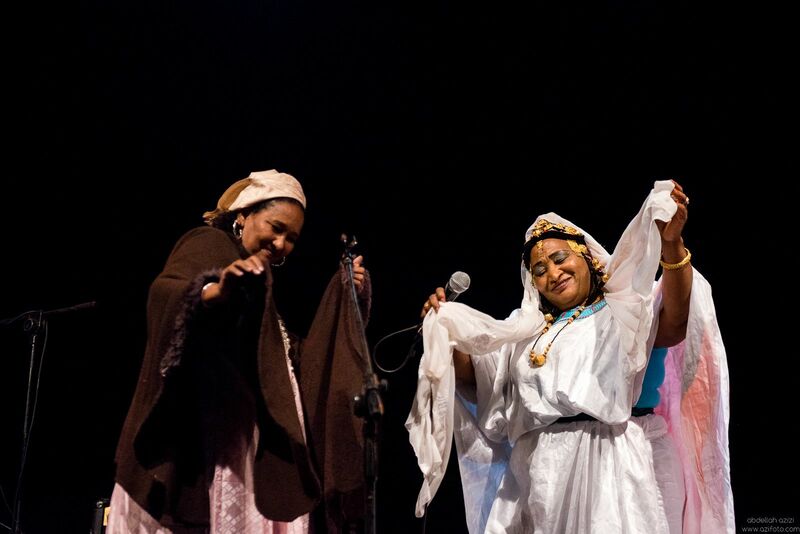 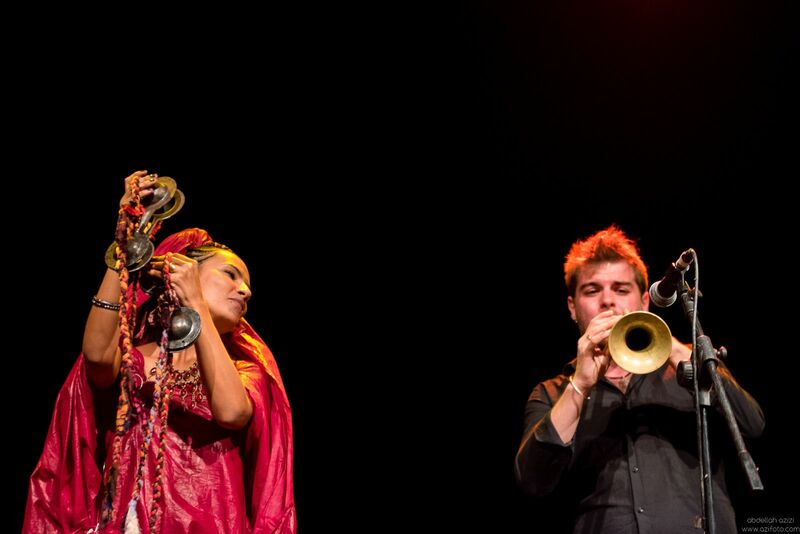 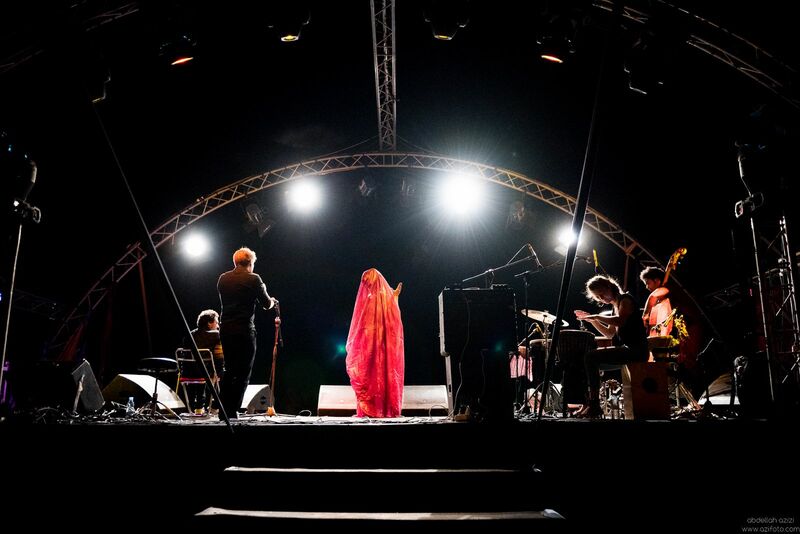 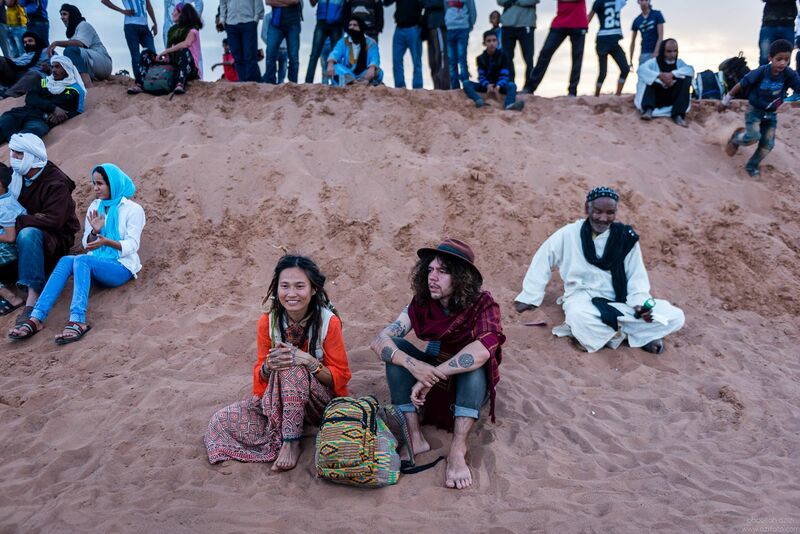 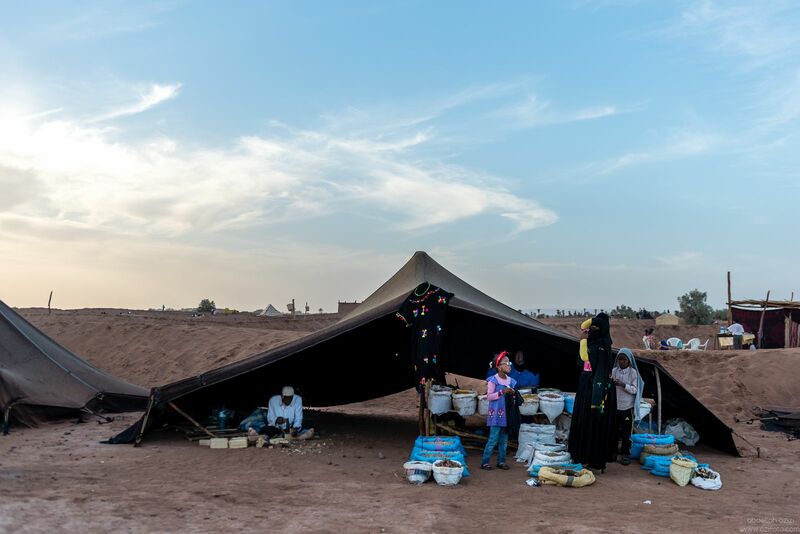 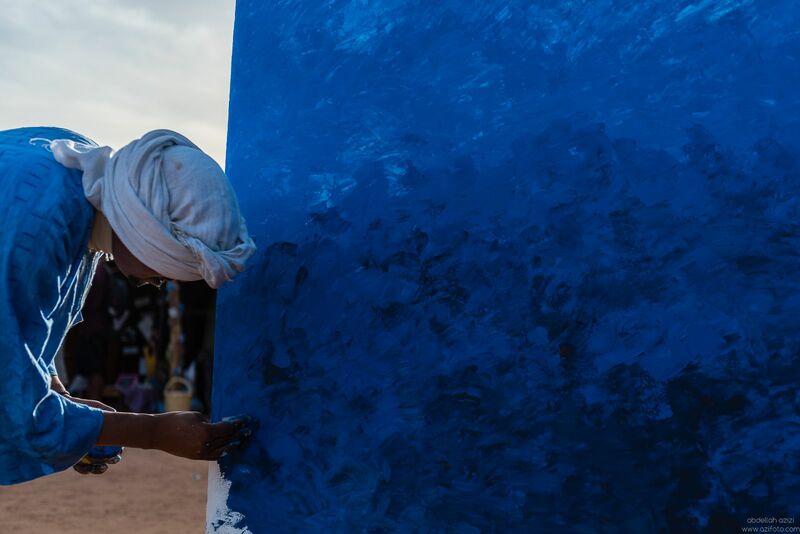 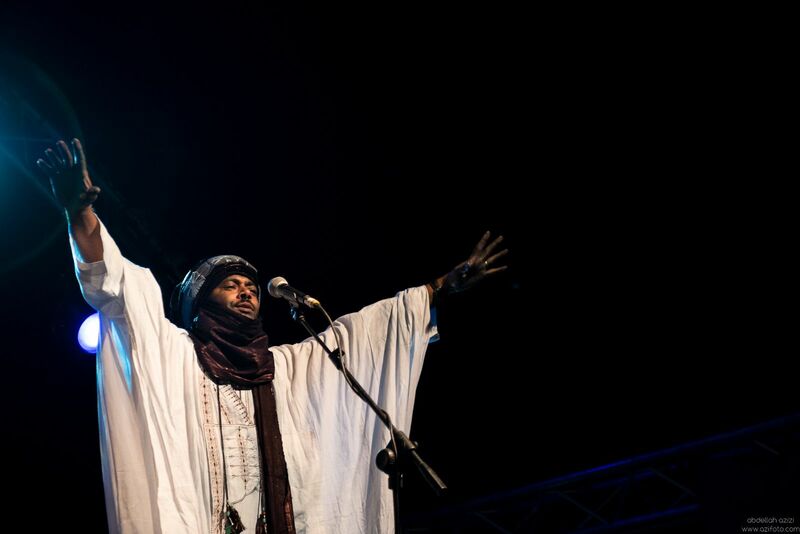 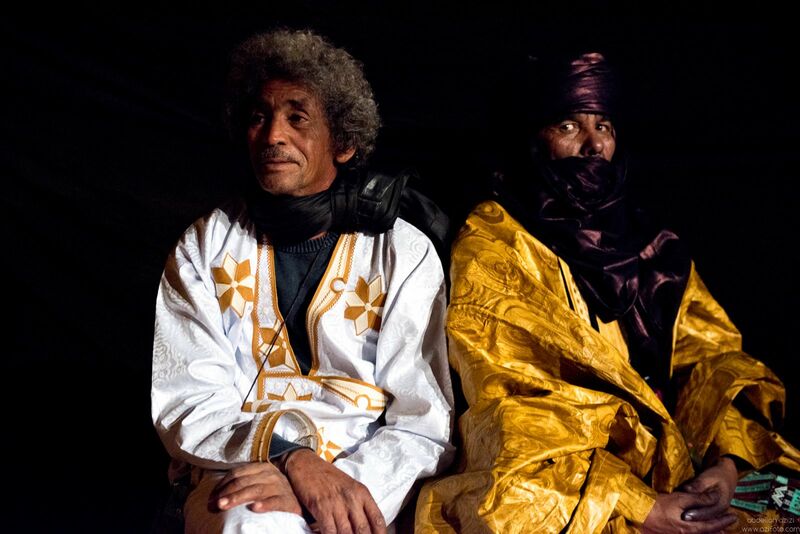 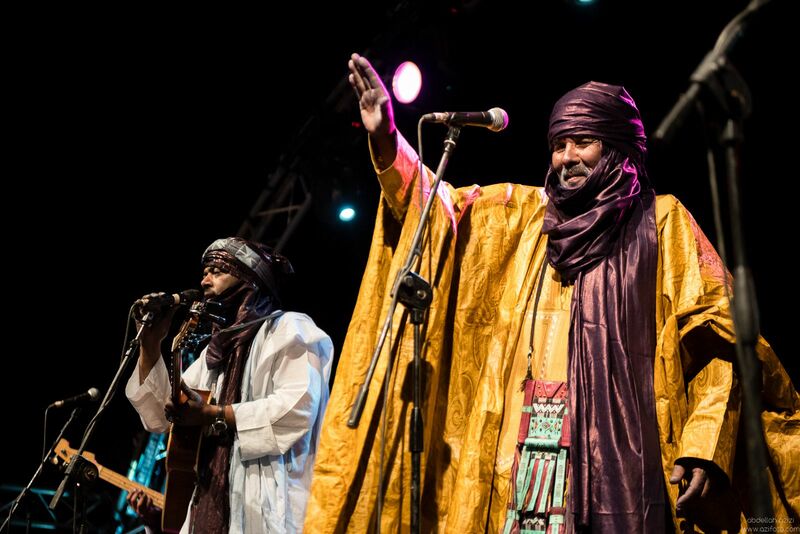 The 2016 edition featured the Tuareg band Tinariwen, the Moroccaan soul artist Oum, the Gnawi signer Aziz Sahmaoui, and other international artists. 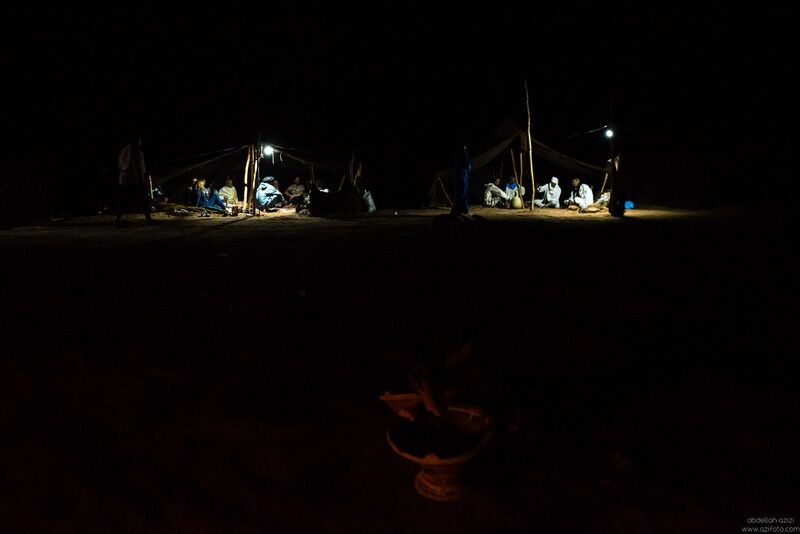 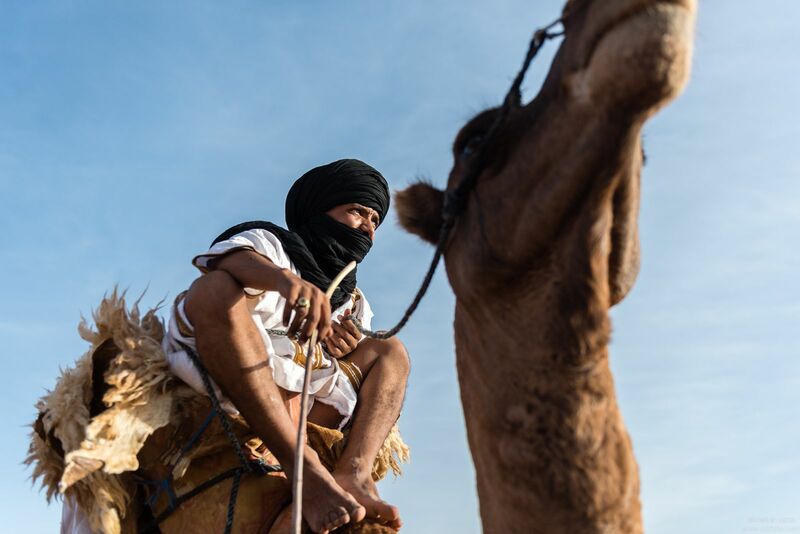 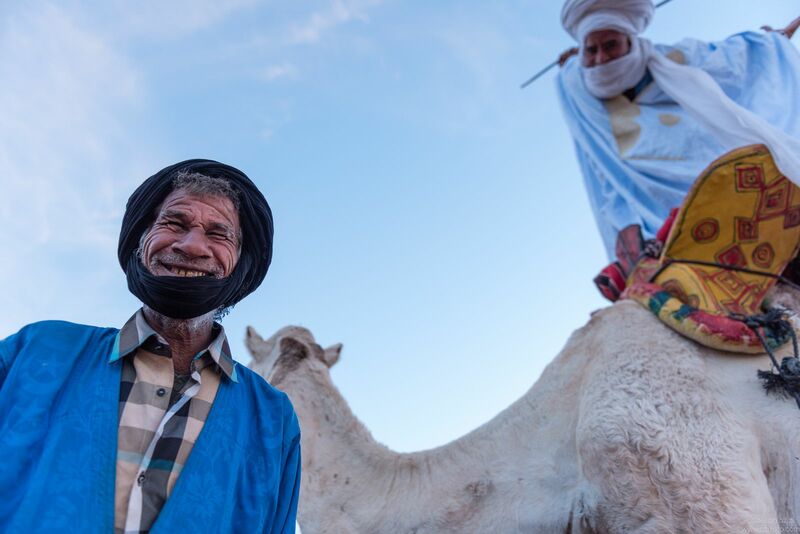 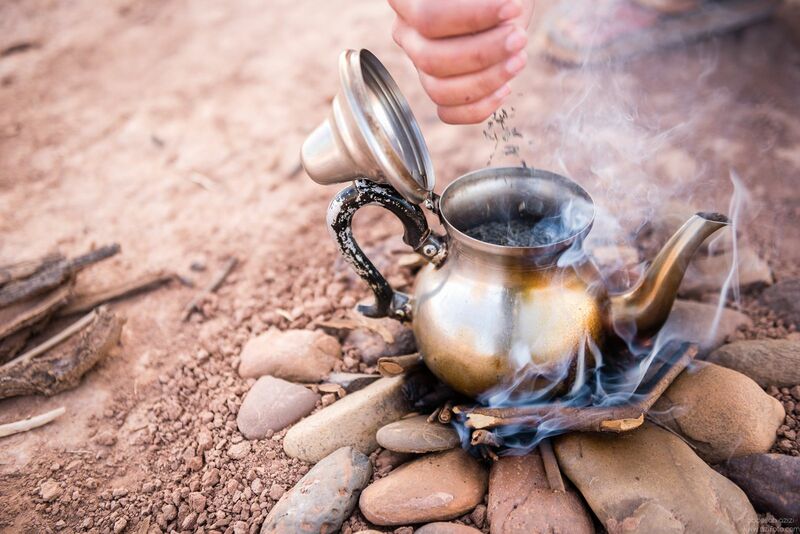 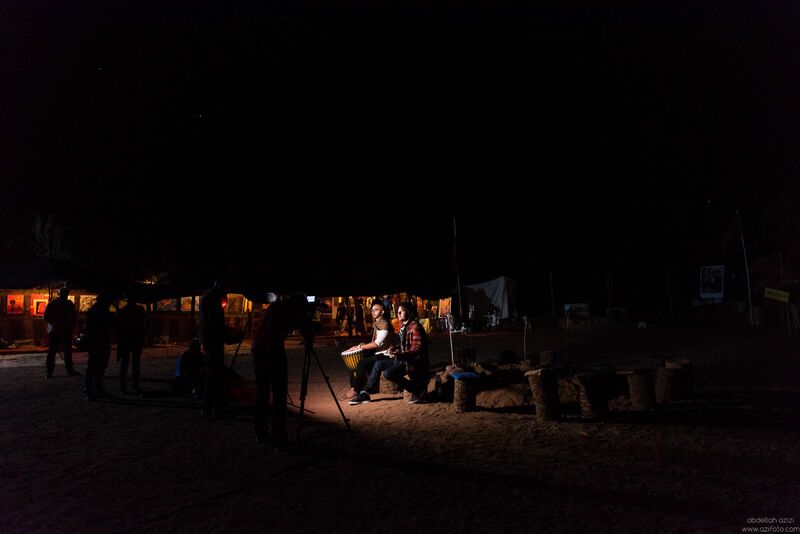 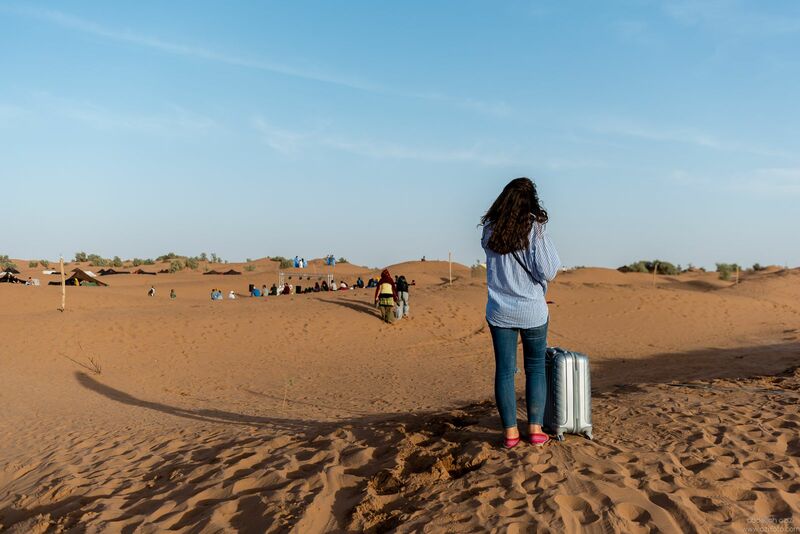 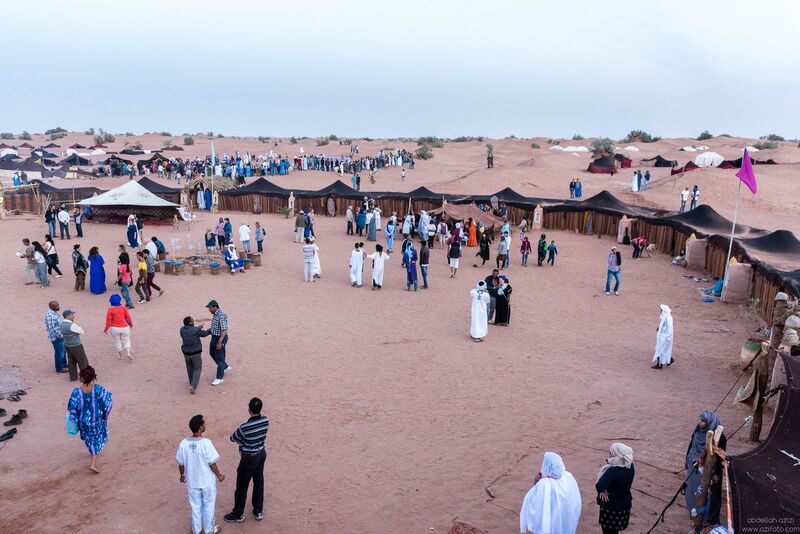 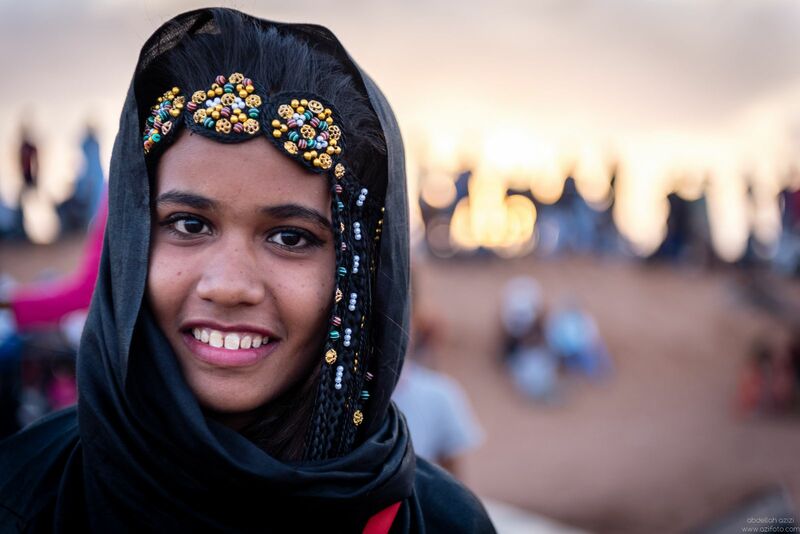 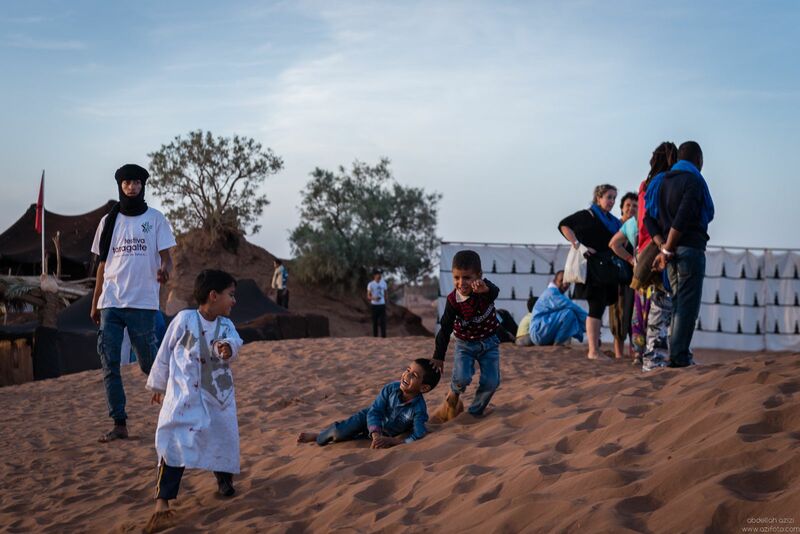 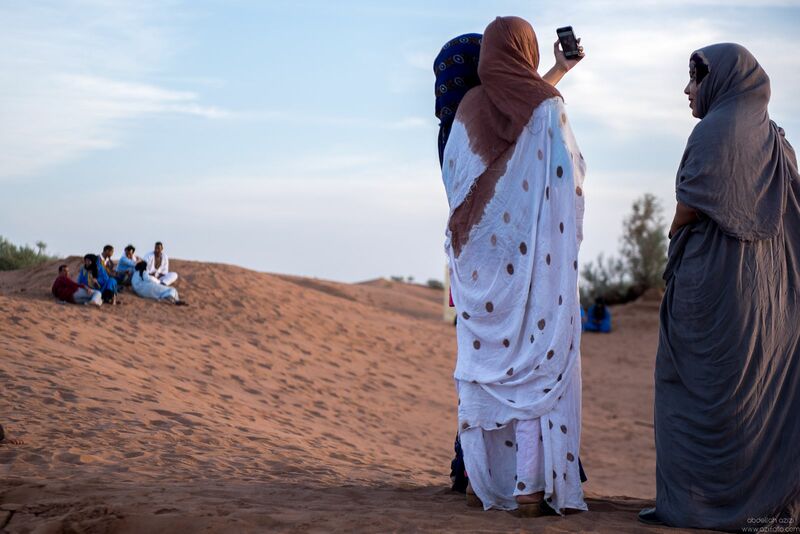 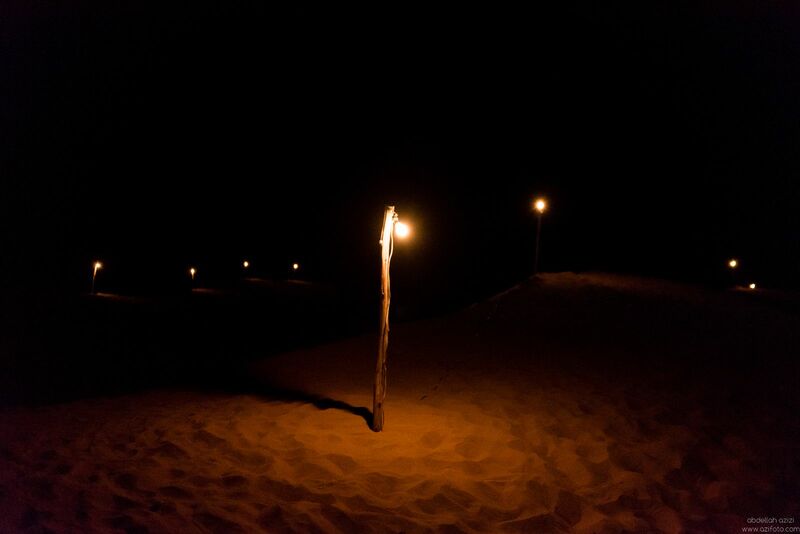 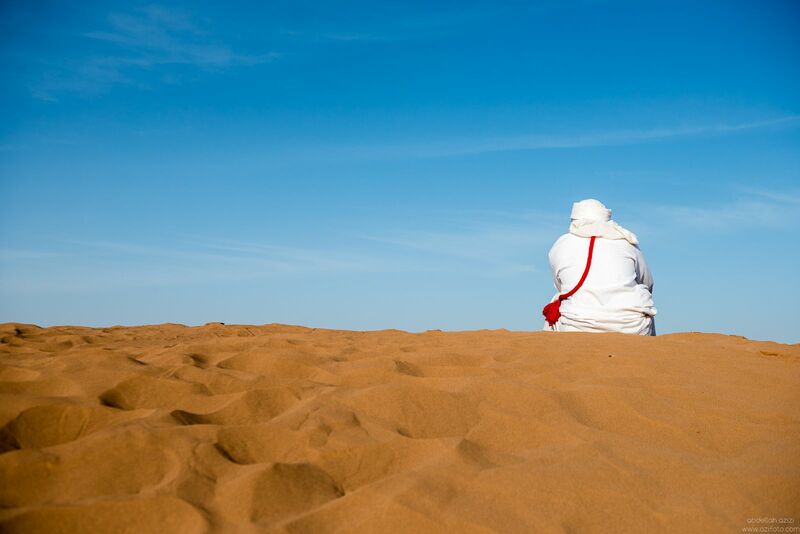 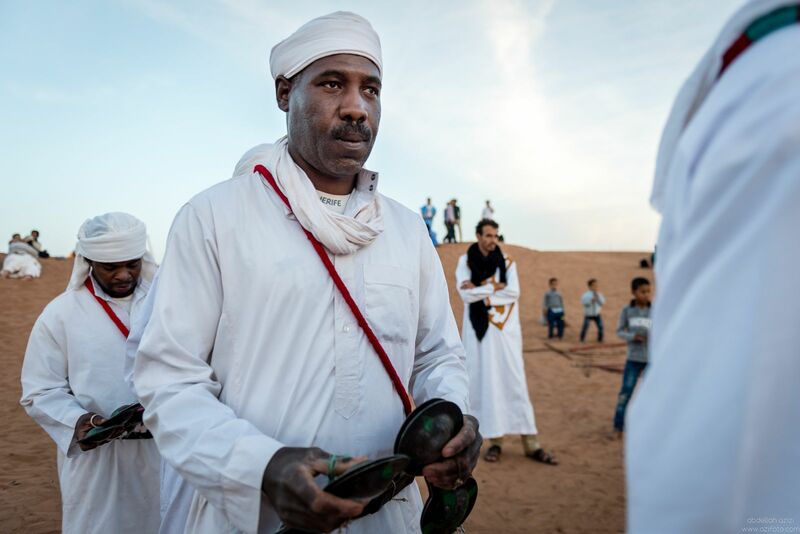 It is always a pleaser to be among Taragalte people, and listen to the sound of music breaking the silence of desert, and photographing the joy of visitors and locals.